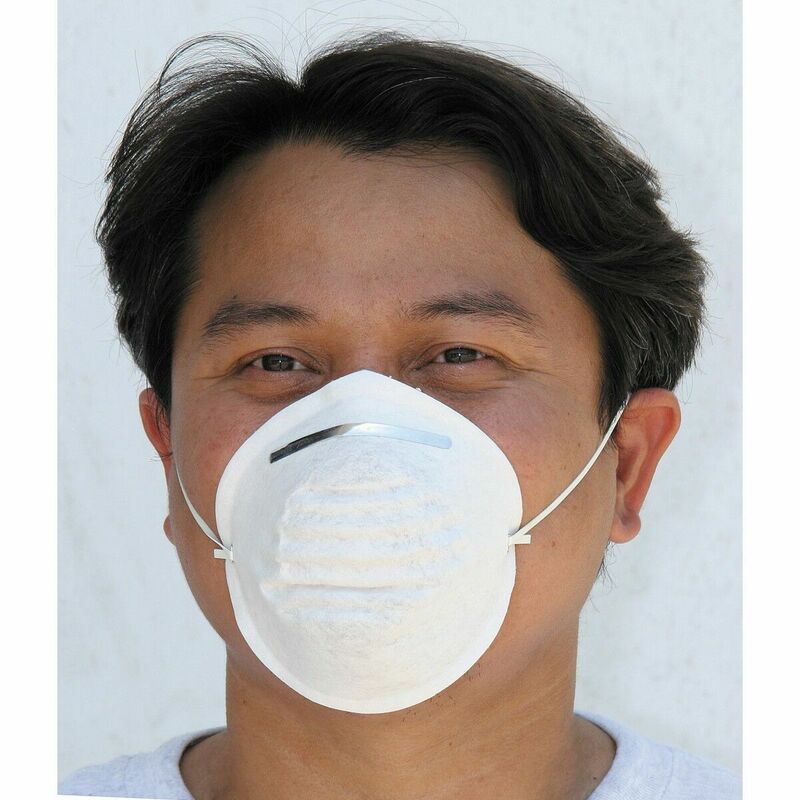 These durable dust masks are specially constructed to filter dust, chips and particles when working. Elastic head straps fit comfortably and ensure full coverage over the nose and mouth. This pack of 5 dust masks is handy way to keep masks on hand for landscaping, janitorial or cleaning teams.